1. High-quanlified Stainless steel and Aluminium Alloy casting with exquisite and unique design. 2. Easy installation and removal, free maintenance; dustproof .anti creeping. 3. 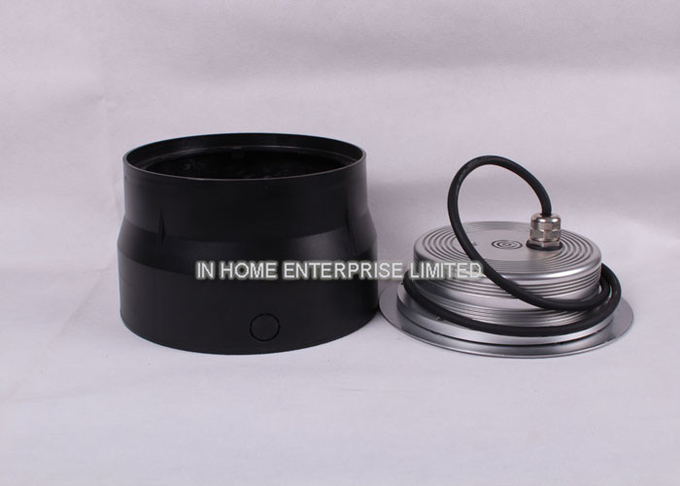 Excellent heat dissipation and optical focusing design with high. 4. Efficiency,energy- saving,enviromental-friendly and long cycle life. 6. 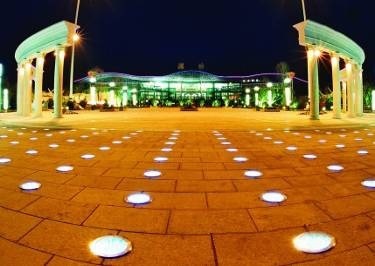 Green, envionmental protection, low carbon; No UV or IR radiation, no hazardous substances. No UV, low consumption, energy saving and environmental protecting. 1. Full check for Raw materials before production. 3. All our LED lights should pass these QC test procedures before shipping to our clients. 1. 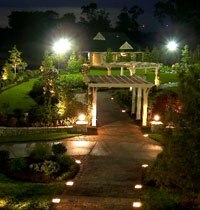 Landscape illumination: garden, theme park, etc. 1. Shipping Method: By Sea, Air, DHL, UPS, FedEX, TNT, EMS. 2. Sample Time: 3-7 working days. 3. 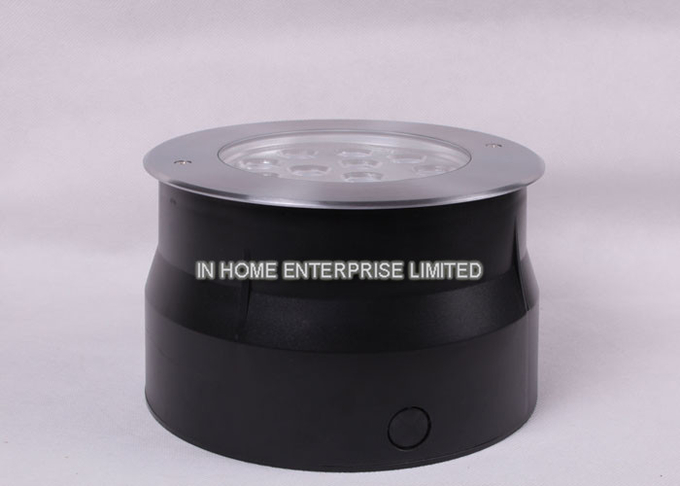 Customization Services Available: to print your own logo on products, customize light diameter and etc. 4. We own a strong design team, the question and problems can be solved with 24 Hours. 5. We own a well - trained and experienced sales team, no barriers on communication. 6. We provide 3 years warranty. if there are any quality problems during the warranty time,you can get replacement very soon. 7. Low shipping costs ( In Home Enterprise Limited is a senior member of DHL ,FedEx , TNT and UPS). 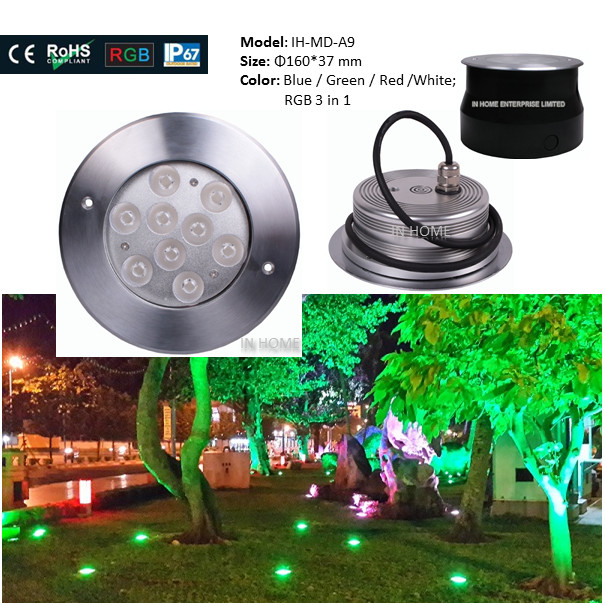 China Good Quality LED Underwater Light Supplier. Copyright © 2016 - 2019 underwater-ledlight.com. All Rights Reserved.